Skoda Rapid Review 2019 | What Car? 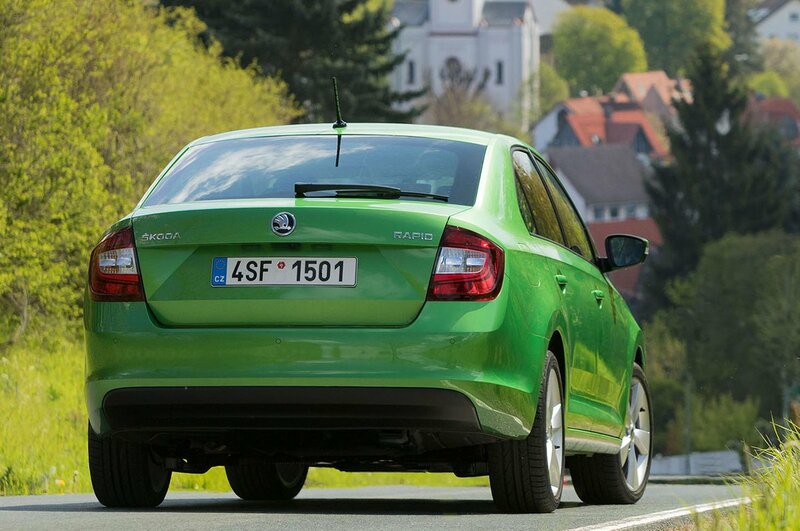 The Skoda Rapid is one of the lesser-known breeds of Skoda. 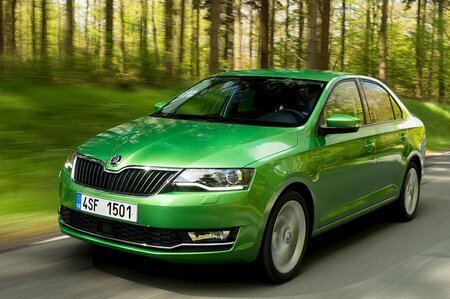 Even if cars aren’t your bag, more than likely you’ve heard of the excellent Fabia, Octavia and Superb, but the Rapid? Maybe not. So what is a Rapid? Well, it looks like a saloon but it’s actually a ‘liftback’; that’s a hatchback to you and me. Then there’s the cheaper Spaceback version; this looks like a hatchback, and in a fit of beautiful simplicity is exactly that: a hatchback. You can read about the Spaceback in our separate review. The Rapid plugs a small gap in the market for those that want something bigger than the Ford Fiesta-sized Fabia, but not a car as big as the Ford Focus-rivalling Octavia. It’s a lot cheaper than the Octavia as well, so works for those on a budget looking for a useful dose of practicality. This model has been on sale since 2013, but in 2017 the Rapid was given a bit of a spruce up, with new head and tail-lights along with mildly restyled front and rear bumpers. Inside a new optional infotainment system added online connectivity features, such as live traffic reports. More significantly was the introduction of a new 1.0-litre, three-cylinder petrol engine to replace the previous 1.2. So, what’s the Rapid like to drive and how does it rate against rivals such as the Ford Focus and Vauxhall Astra? Read on over the next few pages to find out.